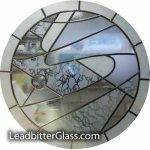 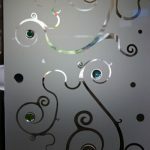 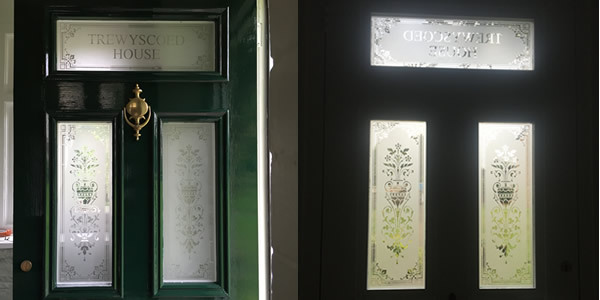 In 2016 we created this stunning set of Victorian Etched Glass Door Panels for one of our clients. 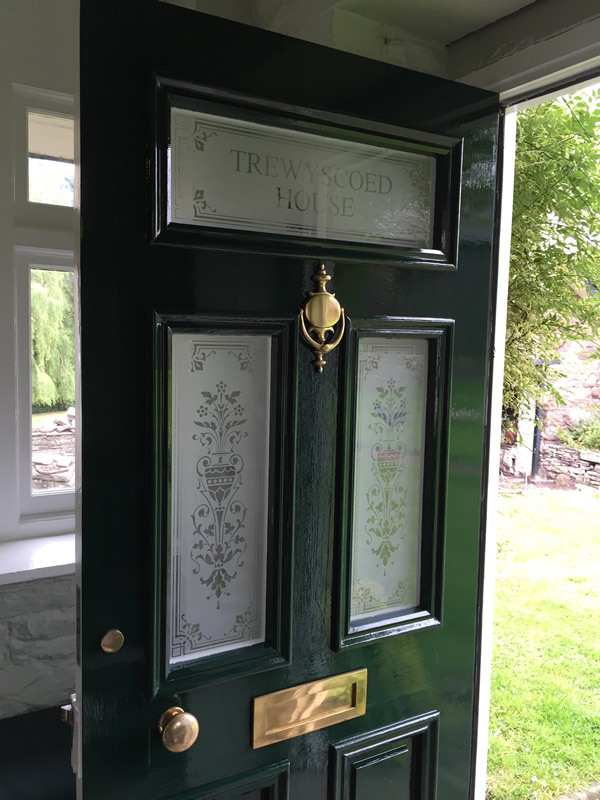 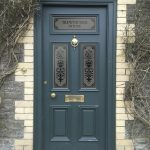 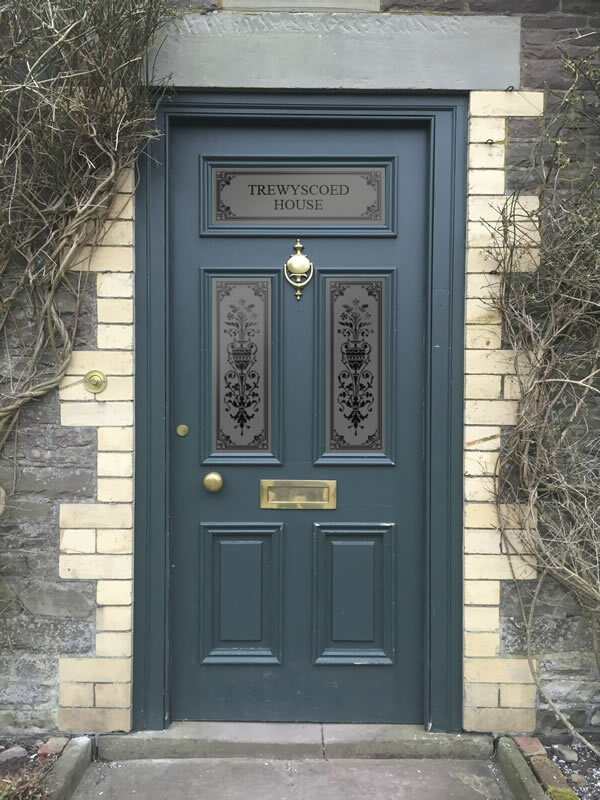 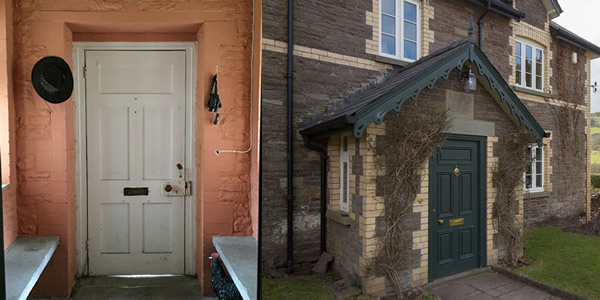 The door contained 3 glazed areas and the customer wanted us to include the name of the house – Trewyscoed House in the top panel of the Victorian etched glass door panels. 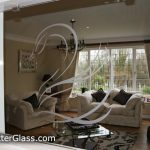 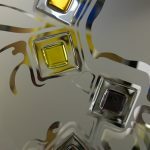 The client loved our gallery design number 1260 so we created this design for the bottom 2 panels and we included the same border for the top panel. 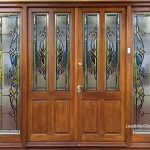 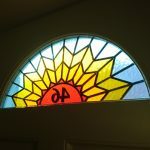 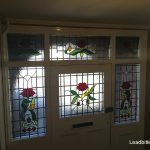 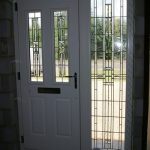 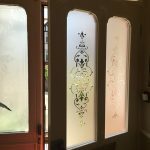 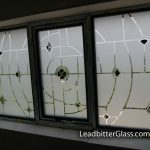 As you can see by the ‘before and after’ photos below, the new etched glass has improved the entrance door to this beautiful home enormously.